Current rental home will produce income for new owner on day one. Affordable 2 bedroom, 1 bathroom house with laminate wood flooring and easily-maintained yard. 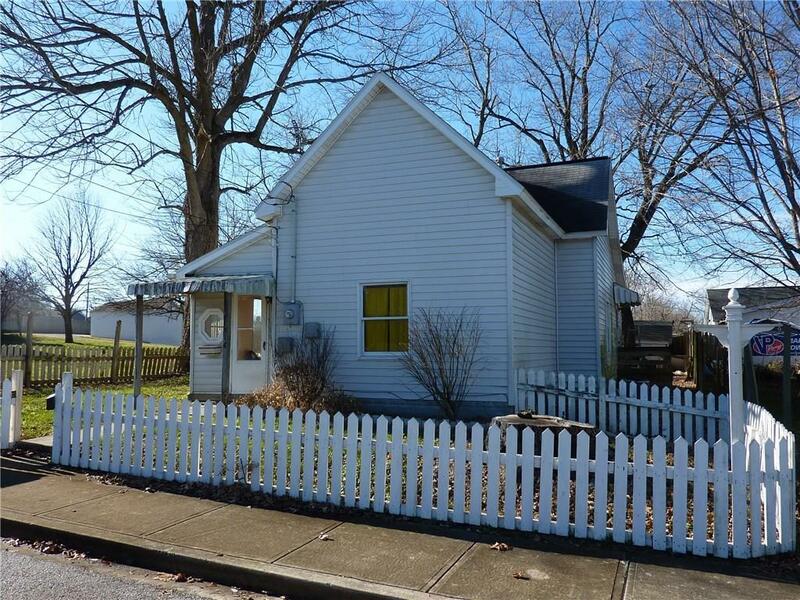 Home features tall ceilings, sunroom/enclosed porch, mini-barn, and larger closets. Property needs some updates and painting, but is priced to sell. Easy walk to historic downtown with shops and restaurants. Off-street parking behind the home. Fenced front yard and partially fenced back yard.